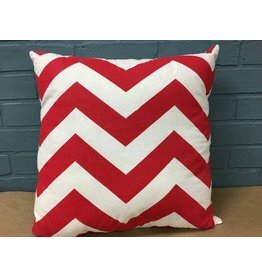 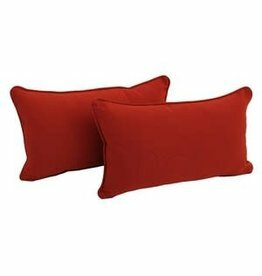 Brand new linen upholstered accent pillow with red and white chevron design. 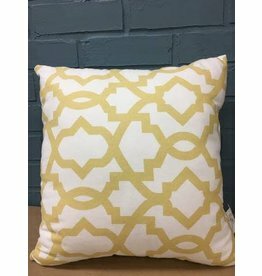 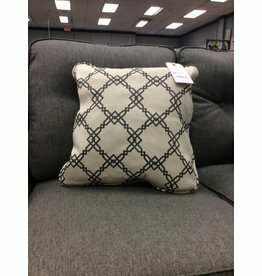 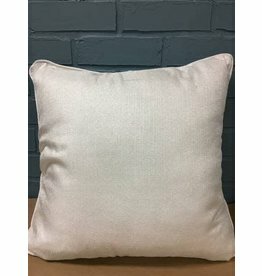 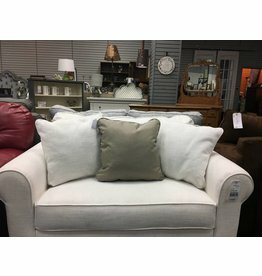 Brand new throw pillow with interwoven metallic silver fibers into the white upholstery. 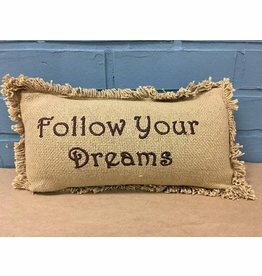 Brand new embroidered pillow to remind you to "follow your dreams"
Add a touch of Americana to your home! 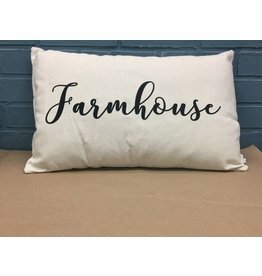 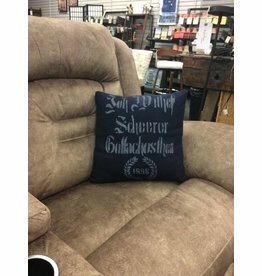 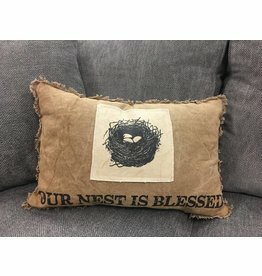 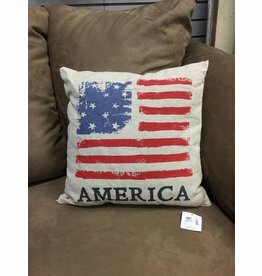 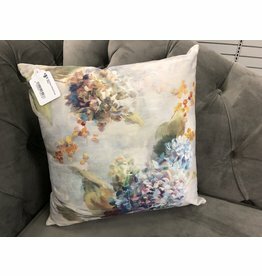 Country themed pillow that says "our nest is blessed"